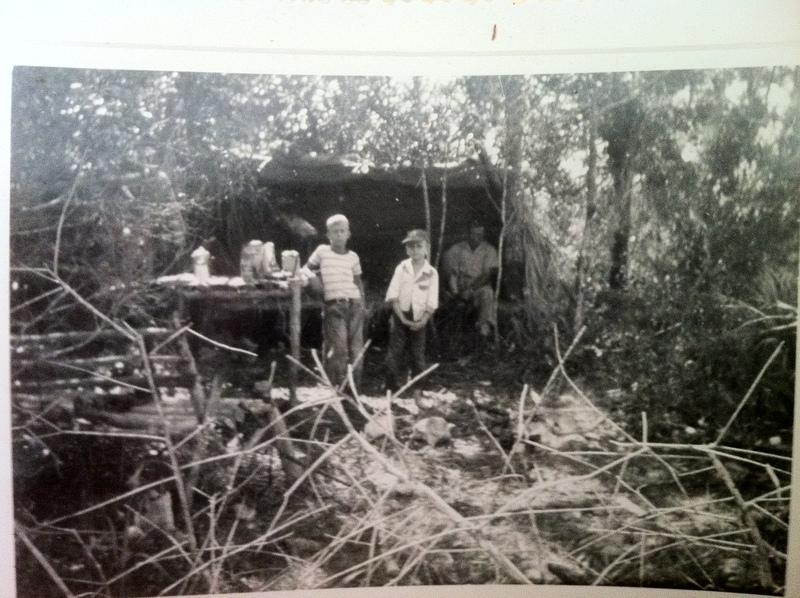 Experience the oldest way to see the Everglades with Everglades Adventure Tours, the first and only company to offer private, guided Everglades pole boat Eco tours. Relax as you experience Florida culture and Eco tourism at its’ finest with our Everglades pole boat Eco tours. Everglades Adventure Tours’ boat tours can offer amazing opportunities to view elusive wildlife within the cypress swamps, grasslands and sub-tropical mangrove jungles. 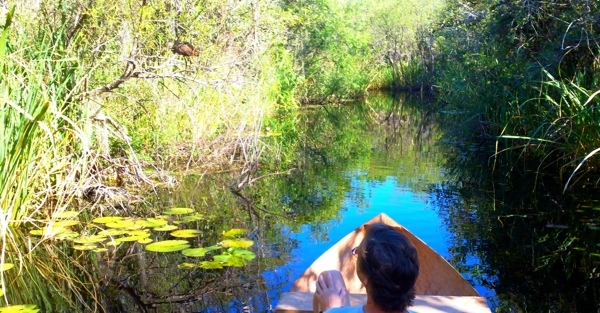 Private guided Everglades pole boat Eco tours offer a world-class Everglades experience. By providing you with a unique and enjoyable experience, we hope to be the highlight of your vacation while at the same time creating an appreciation and awareness of the importance of preserving our natural resources. 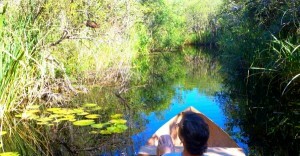 Our Everglades pole boat Eco tours depart by reservation throughout the day, 7 days a week. We depart from locations that are determined based on the type of trip you are planning as well as conditions and water levels within the preserve. Contact us today to check booking availability, reservations required. Please call 1-800-504-6554 for additional information.